You’ll find Samsung’s Gear 360 camera at select retailers at a price of $349.99 on August 19. Samsung is only saying that online orders open that day, but Verizon also plans to carry it and expects to have some available as early as August 5 in their Destination Stores. 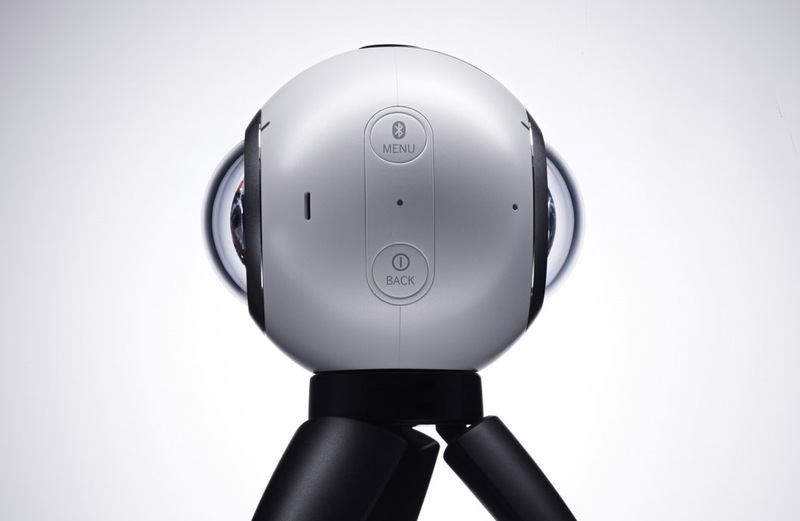 If you have been waiting patiently for the Gear 360, the light at the end of that tunnel is real.